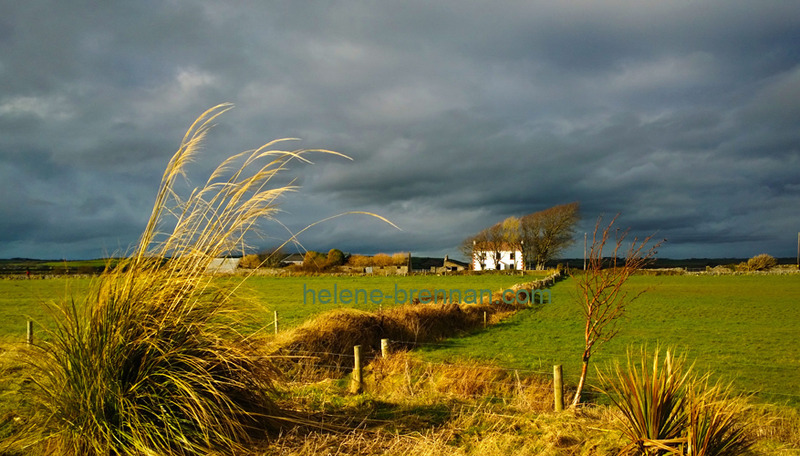 A farmhouse near the Tralee Canal. The sun was shining brightly while the sky above the house was dark and threatening. Different sizes available, please enquire.